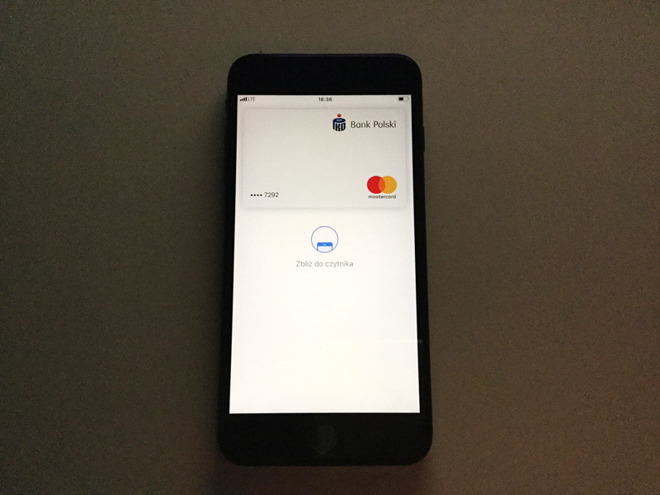 Several sources for Dutch site One More Thing have meanwhile claimed that ING will soon bring Apple Pay to the Netherlands, followed by a second bank, Bunq. A third, Rabobank, has allegedly taken "no concrete steps" toward support. One source suggested that Apple Pay will launch in the country on Nov. 2, the same day Apple is set to disclose its September-quarter financial results. The company sometimes makes smaller announcements during results calls.